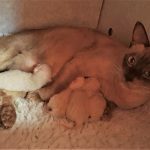 Sylvia, our chocolate tabby BCR girl, is due her first litter on or around 1st May. 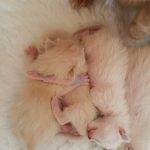 We won’t be progressing enquiries (except to give a brief acknowledgement) until the litter is safely born, and we know what kittens we might have available. 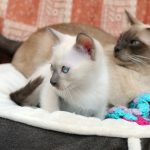 Please sign up for our Kitten News via the link at the top of this page if you are interested in following this litter. 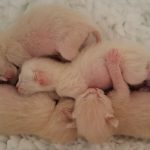 More details of this litter can be found in our Kitten News. 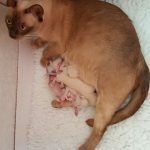 Six of these kittens are delighting new owners, and Sylvia stayed home to follow in Saffy’s paw-prints as our next breeding queen. 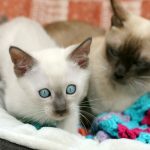 Mike & Lizzi Smith are relatively new breeders of Tonkinese Cats. 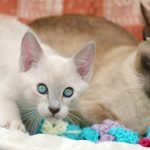 Tonks have a wonderful personality and a gentle demeanour – they are playful, intelligent, affectionate and engaging animals that thrive on the company of humans and other cats. 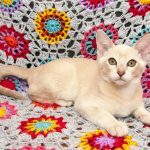 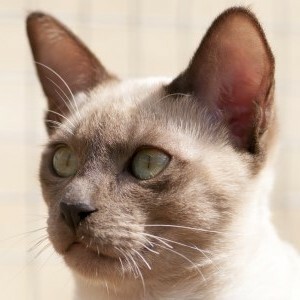 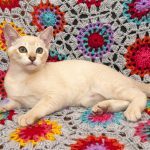 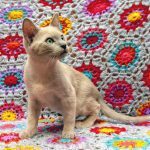 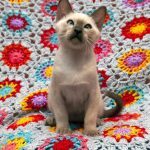 Please see our About Tonkinese page for more information about this very special breed. 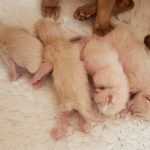 For us, breeding was always something other people did. 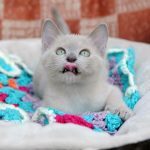 Although we have always been fascinated to see kittens grow up, we hadn’t contemplated taking on such a significant responsibility until some thoughtful advice and encouragement from an experienced breeder set us to consider it in detail. 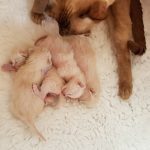 It took quite a while and a lot of soul-searching to decide that with the support of an excellent mentor and our trusted vets, we could commit to the considerable time, learning, and investment necessary to breed. 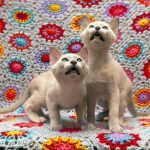 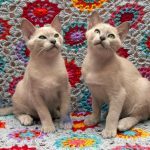 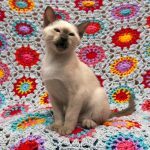 From August 2017 we have further supported the Tonkinese Breed Club as members of the club committee. 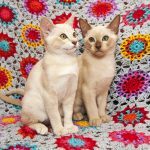 Find our more about us here. 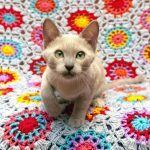 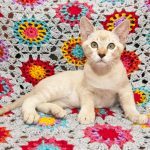 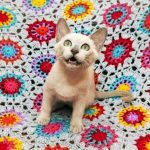 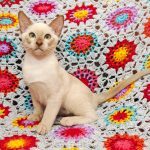 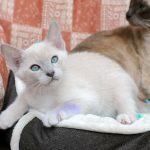 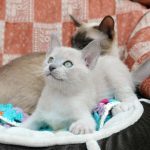 We are on a long journey of discovery but are under no false impressions – this is hard work; we don’t undertake it lightly and we are committed to breeding healthy and well-adjusted kittens in support of the Tonkinese breed & in accordance with the GCCF Breeding Policy & Code of Ethics.